Valve has been teasing us these past few days with the announcements of their upcoming Knuckles controllers for VR. While we got the low down about the new peripheral device we’ve yet to see it in action… until now. A new YouTube Video by Zulubo Productions just surfaced showing the Knuckles VR controllers in action within VR settings. As you’ll see in the video, it detects and registers every finger individually on top of recognizing the palm of your hands. 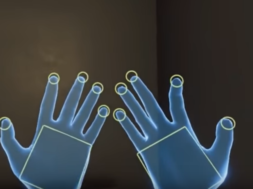 The video and concept proves that you can accurately distinguish every finger and use your virtual hands like you would in the real world. 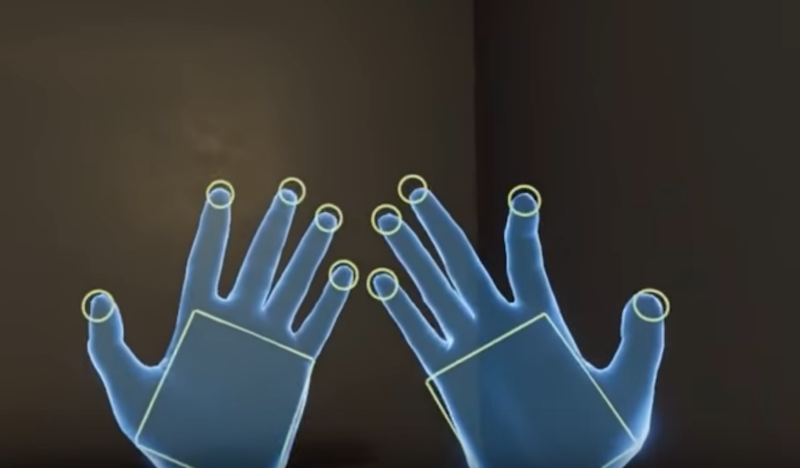 At the beginning of the video you can see the user palming the digital object and touching with his ring and middle finger while his pinky and index fingers are pointed up. At the end of the clip the user even picks up a dish and flicks it across the room using his thumb and index finger. This is quite a stride and improvement in advancing the immersive technology as we can better distinguish our actions throughout VR experiences. We gain more insight and a deeper level of immersion as we have less limiting factors with the use of Valve’s upcoming VR controllers.